As a market leader in pressure boosting systems we take water and quality seriously. It is not for nothing that more than half of the high-rise buildings in the Netherlands are equipped with one of our systems. And we are continuing to innovate. 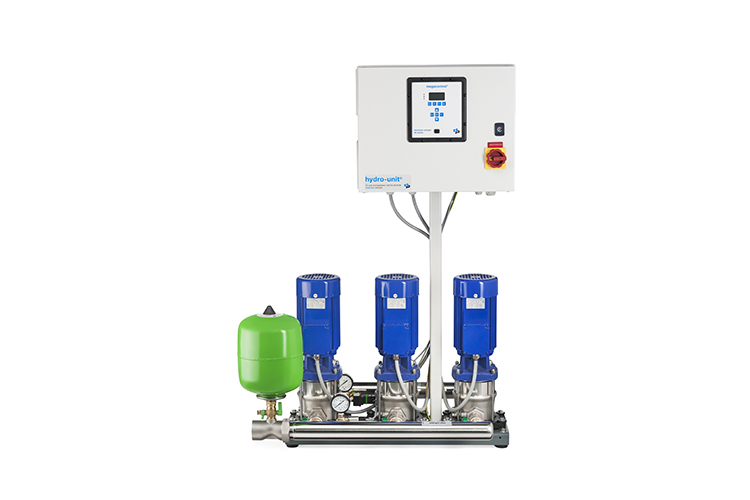 The extensive range of pressure boosting systems offers solutions on any scale. There are systems that will increase the pressure in a single home all the way to full systems for the tallest skyscrapers. The various stainless steel, multi-stage, centrifugal pumps are at the heart of DP. 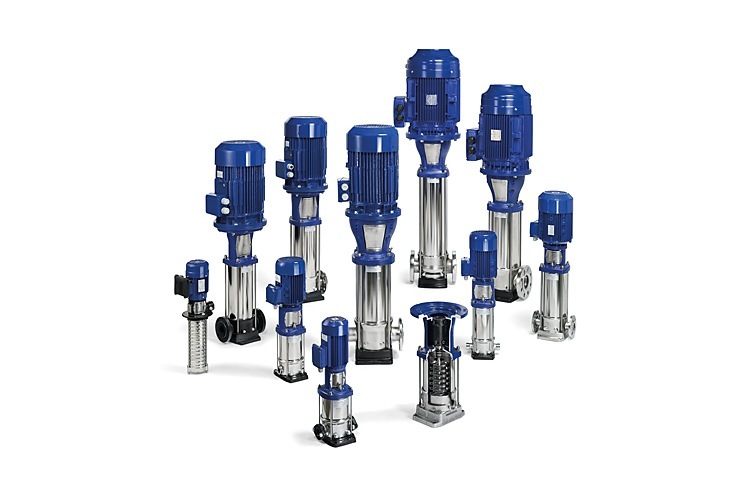 Decades of experience in production and maintenance of stainless steel pumps make the vertical and horizontal series unique in terms of safety and efficiency. 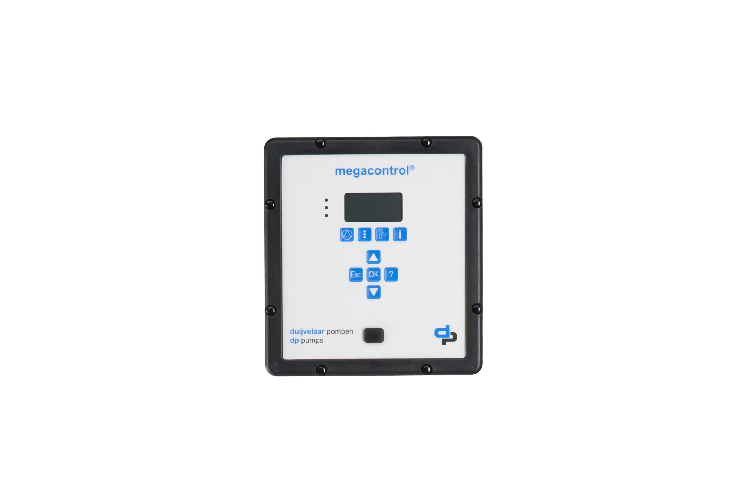 In order to get the most out of a pressure boosting system, a smart control system is indispensable. We develop and produce the control systems for our own systems in house using decades of practical experience. The control system ensures that the DPV centrifugal pumps in the system always run at the optimum speed or arranges uniform distribution of the workload between the pumps in order to guarantee long service life and reduce energy use.